The Congregation for the Cause of Saints published the decree recognizing a miracle. The religious is the founder of the congregation of the Sisters of the Holy Family. Throughout her life she has served the poor and sick of every caste and religion; she hid the stigmata so as not to draw attention to herself. 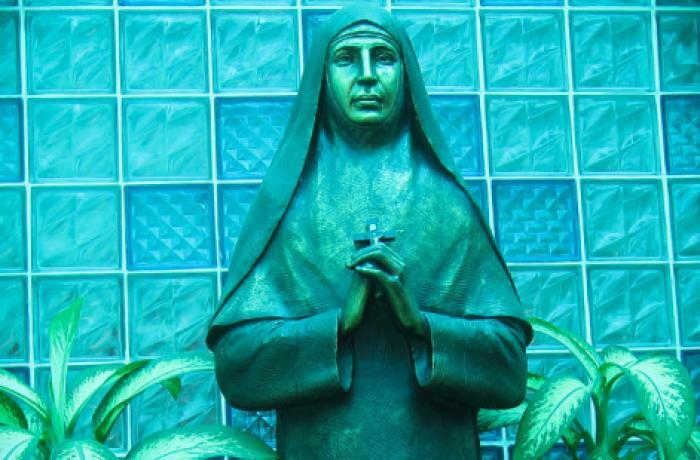 Mumbai (AsiaNews) - The Indian Church will soon have a new saint: Blessed Maria Teresa Chiramel Mankidiyan, foundress of the congregation of the Sisters of the Holy Family. Msgr. James Pazhayattil, bishop of Irinjalakuda [deceased in 2016], said: "She is like Mother Teresa of Calcutta. Apart from the fact that they share the name, they have in common not only having founded a religious congregation - one the Missionaries of Charity, the other the Sisters of the Holy Family - but above all they have distinguished themselves for the service for the disadvantaged : poor, sick, marginalized, dying ". Born in Puthenchira (Kerala) on April 26, 1876, the blessed died at Kuzhikkattussery (also in Kerala) on June 8, 1926. Two days ago Pope Francis, receiving Card. Angelo Becciu, prefect of the Congregation for the Cause of Saints, authorized the dicastery to promulgate the decree recognizing the miracle attributed to the Indian nun, thus paving the way for her canonization. The religious was a mystic. She spent whole days in meditation and prayer, or decorating and cleaning the church altar. But above all, declares Msgr. Pazhayattil, "like Mother Teresa of Calcutta, both sacrificed their lives for others, [showing] a beloved love for the poorest of the poor. In this way they put into practice the virtue of charity on the heroic level ". 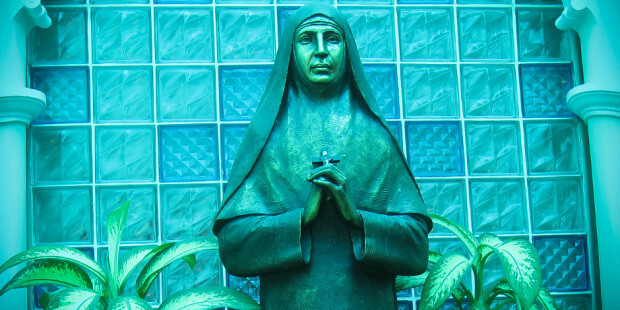 Sr. Maria Teresa Chiramel Mankidiyan will be the fifth Indian saint. Throughout her life she kept the stigmata secret, so as not to attract attention. Her entire existence was tormented by demons and she offered her sufferings for the remission of the sins of the world. She led a life of austere penance, continuing to visit the sick and the poor of all social and religious extractions until her last days.